Treatments And services PICK THE TAN THAT'S PERFECT FOR YOU!!! *Last minute appointment fees may apply. Prepare to transform your Alter Ego into reality with our technological sunless beauty product, ONE. Finally, achieve a beautiful golden color in as little as 1 HOUR! Spray yourself after work and hit the town tonight! A custom spray tan is the most natural realistic looking sunless tan without the harmful UV rays from the sun or tanning beds. The results that you will achieve are natural,flawless,even, and will last anywhere from 5-7 days. Our mobile”Tanologist” will bring the tan of your dreams to life in the comfort of your own home or office using our mobile services. The Opulence Spray Tan club tanologist will apply the eco certified and natural sunless tanning formula onto your body with Opulence Spray Tan state of the art equipment. The main ingredient is dihydroxyacetone also known as DHA (a non-toxic sugar), reacts with the amino acids on your skin’s stratum corneum “outermost layer of the epidermis”, this is the layer that is affected with sunless tanning to create a growing effect. 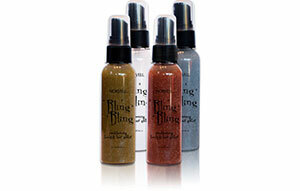 Each Shimmer shade allows every spray-tan session to sparkle! This micro-fine mist sashays across the skin delivering an all over, flawless tan worthy of a perfect ten. Utilizing advanced spray technology, it's never been simpler to give sunless tanning a whirl. Exclusive Active Natural Sunless Complex™ Time Release Micro Capsules bind moisture within the skin. Natural Enzymes repair dehydrated skin. Unique Dermal Barrier locks in DHA. Advanced DHA Odor Encapsulation molecules 'trap' and virtually eliminate common sunless odor. Norvell Dancing with the Stars ENDURANCE Tan Extender is not only a powerful moisturizer that can prolong sunless tanning results. It's also a CC cream. This means that the formula helps to normalize skin tone, reducing redness and dark spots. The formula also tones and tightens the tissue for a more youthful experience and adds to the natural radiance of the skin from head to toe. 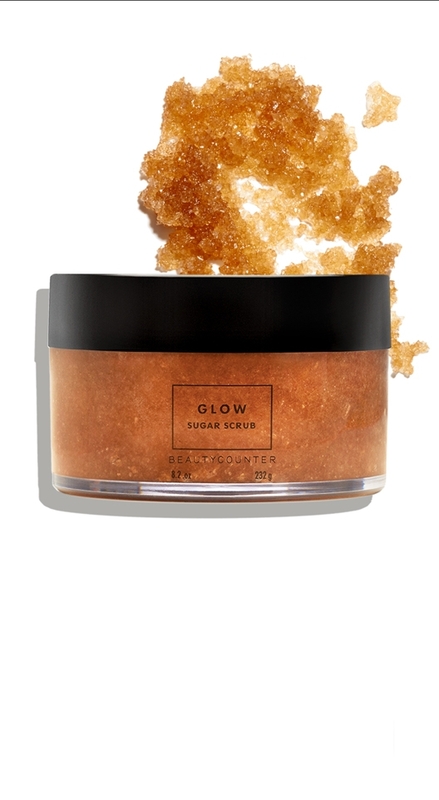 Polish your skin to a healthy-looking glow with Sugar Body Scrub, made with brown sugar to buff away dull skin, and mineral-rich evening primrose, sweet almond, apricot kernel, and sunflower oils to leave skin looking supple and smooth. Antioxidant-rich acai berry supports the appearance of healthy skin, and a mix of pure citrus and lemongrass oils leaves a fresh and invigorating scent. Essential daily moisturizer for 24hr hydration exclusively formulated for sunless success. 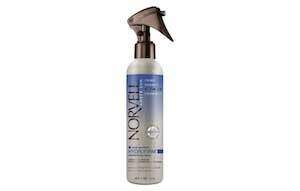 Norvell’s daily replenishing 24hr moisturizer, with exclusive Natural Actives Sunless Complex™, revitalizes the natural health and beauty of skin. Time Release Micro Capsulesbind moisture within the skin, for 24hr hydration.